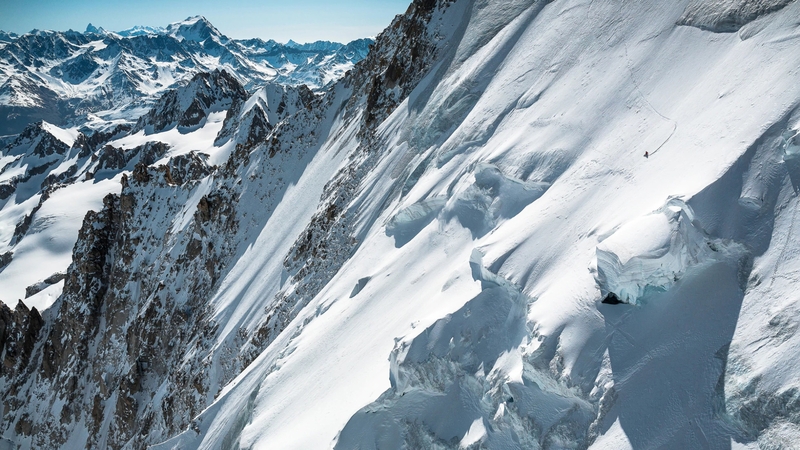 This latest short from the crew at North Face follows team rider Victor de Le Rue as he works his way down some awe inspiring descents in high alpine around Chamonix. The cinematography is excellent and really captures the exposure on some of these routes as well as their beauty. Update - The full version has been added from RedBull Media House.